Atlas Games: Unknown Armies Attack Free RPG Day! 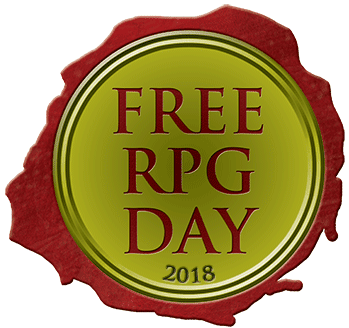 Unknown Armies Attack Free RPG Day! Explore creepy places, meet bizarre people, and get one hell of an education when you join the ranks of Unknown Armies with Atlas' contribution to this year's Free RPG Day! In Maria in Three Parts, you're part of a cabal looking for someone essential to keeping the peace in your part of the occult underground. It's the job of your fellow broken souls to help Maria pull it together to keep the fragile order of things from shattering. 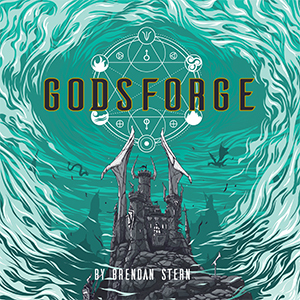 This Free RPG Day game book includes everything you need to encounter Unknown Armies for the first time, or explore another intriguing side story as a veteran UA gamer. 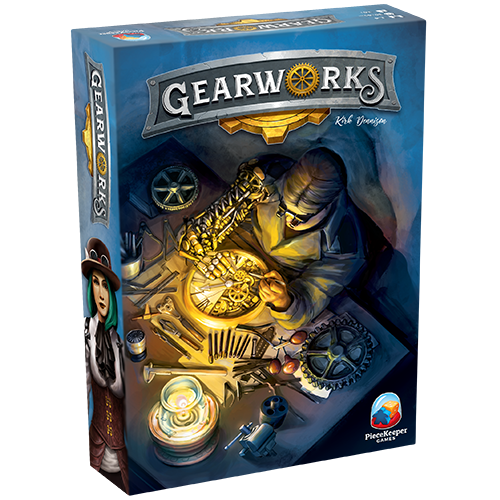 Rules, characters, and an intriguing scenario set players up to dive deep into the weirdness of the world. 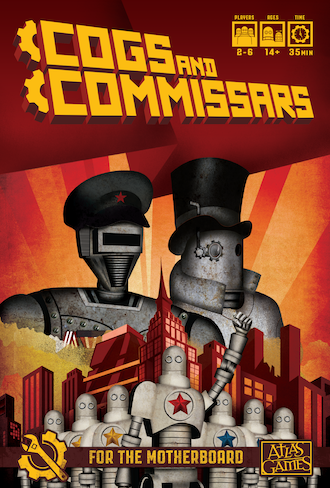 WE WANT YOU to join the ranks of Unknown Armies! 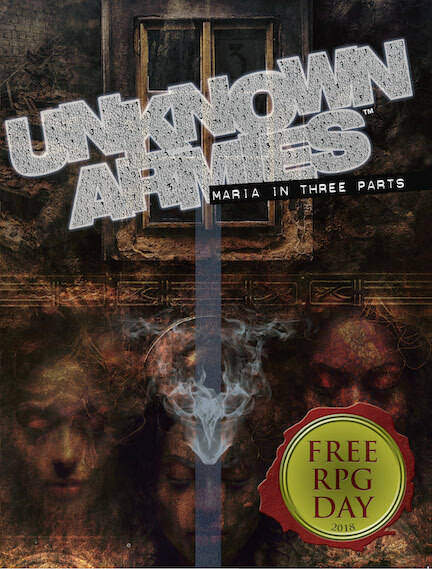 Ask your Friendly Local Gaming Store if they're participating in Free RPG Day on Saturday, June 16, 2018, then plan to get there early for your copy of Maria in Three Parts. You can see a full list of games and participating locations on the Free RPG Day website. Will this be available in some fashion? Thanks!